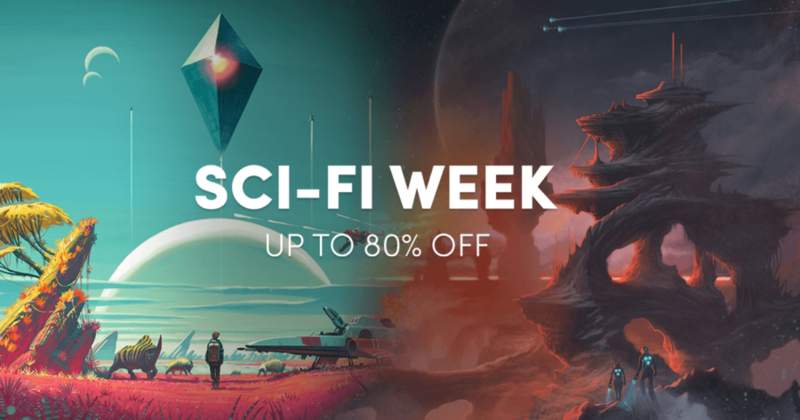 Sci-Fi Week Humble Bundle Sale is here! 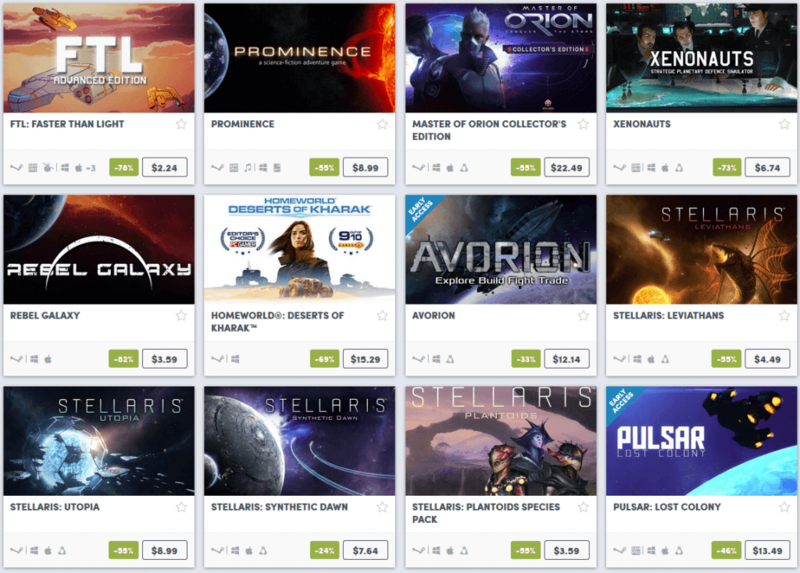 Humble Bundle announces its new weekly sale, and it is all about Sci-Fi games! 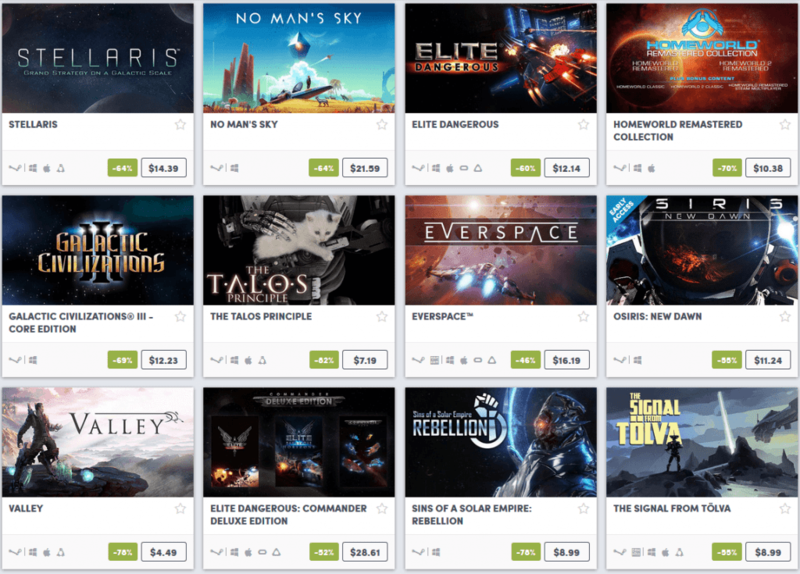 Sci-Fi Week just launched on Humble Bundle store on April 16, 2018, 10 AM Pacific Time. It will run until April 23, 2018, at the same time. Stellaris @ 64% off: A 4X grand strategy where you have to explore the vast space, have diplomatic engagements with other species and basically dominate the whole space with your supremacy. No Man’s Sky @ 64% off: Despite not being the game everyone thought it would be, it is still a decent space exploration game. Thanks to the commitment of Hello Games, the game has been updated several times after its abysmal initial release. FTL: Faster Than Light @ 78% off: One of the best indie games out there. A strategy game where everything you do matter to the survival of your crew. Permadeath is one of its key features, as well as a randomized galaxy, which makes each journey a unique playthrough. Xenonauts @ 73% off: A spiritual successor of the classic X-Come strategy games. It improves on all the aspect of X-Com games, modernizing it while making the core gameplay intact. Defend the Earth from the Alien Invasion after the Cold War-era. Note that I am using an affiliated link down below since I am a Humble Bundle partner. 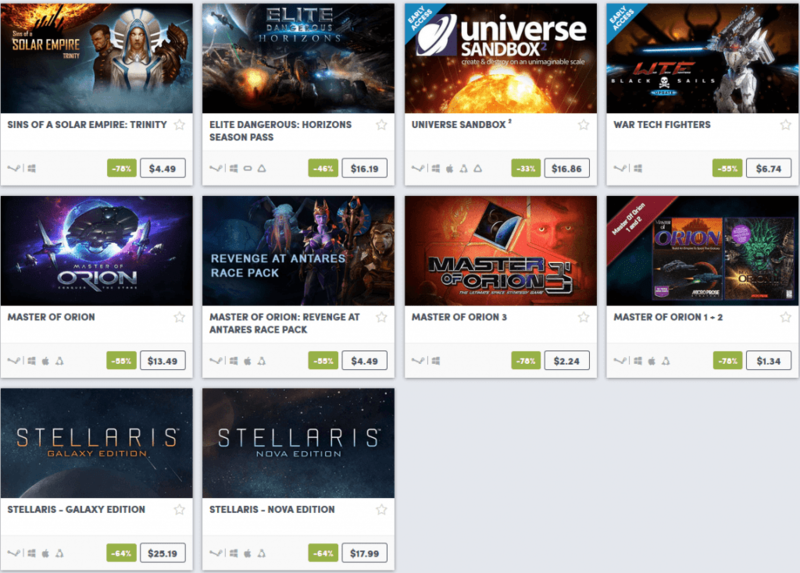 By buying through my link, I receive 5% of Humble Bundle Store sales from anything that you buy. This helps the fee for sustaining this amazing website, and you are able to help charity by buying on Humble Bundle as well. Humble Bundle CryEngine 2018 is Live and Kicking! Mega Man X Anniversary Collection 1 & 2 release date announced!